Fat City Fit: Motivated Monday - Drop the Excuses! 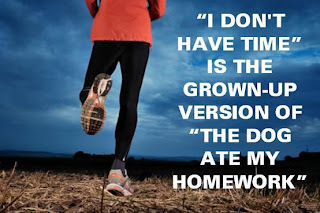 Motivated Monday - Drop the Excuses! 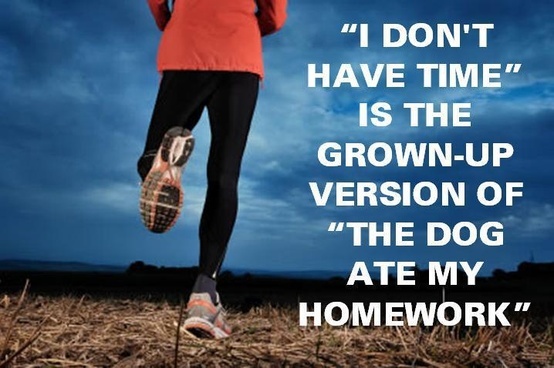 I admit that lately I've gotten a little out of patience with excuses for not eating healthy or not working out. If you don't complain about your body or how you look or how you feel, then I do not care that you don't work out or you don't eat healthy. That's your business and I am not judging. Each person is here on their own journey through life. But I have to say, I am really sick of people complaining about being overweight, or unhappy with how they look and yet making excuse after excuse why they can't eat healthy or they can't find time to exercise. Healthy food is too expensive. Honestly, none of those are legitimate reasons. If you're busy, fit walking into things you'd be doing anyway. You have to get to work, maybe you could walk there or ride your bike. If you watch even half an hour of TV a day (and the average amount of TV watched in America is closer to 4-6 hours a day), you have time to work out. If you've ever been on Facebook, you have to work out. If you think healthy food is too pricey, take a real look at what you're eating. Fruits and veggies are cheap. Cans of tuna are cheap. Yogurt is cheap. Bags of chips are also cheap - you choose. If you don't know how to cook, learn, ask for help. If you truly don't have time to cook, buy a rotisserie chicken and a bagged salad. If you can't afford a gym membership, run outside, do squats in your kitchen and pushups in front of the TV. Excuses are just that, excuses. You either want it or you don't. I don't mean to sound harsh about it, but that's the truth. You get out of life what you put in. 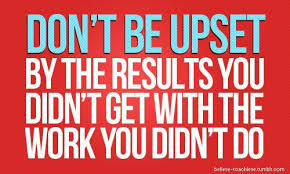 If you don't put the effort in, don't complain that you didn't get the results. you use? How do you combat them?